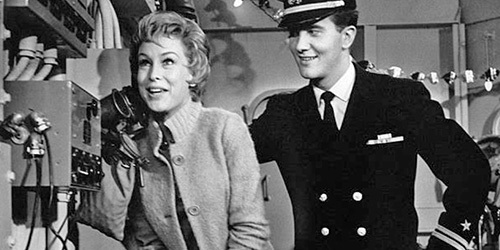 Barbara Eden, the famous film, stage, and television actress, has officially been a part of ninety on-screen projects. She is best known for giving life to the character Jeannie from I Dream of Jeannie. She has been in a total of seven relationships and has been married 3 times. Despite her fame and success, she definitely has been through many tough situations when it comes to love. Finally settled down with the architect Jon Eicholtz, looks like she has found her perfect match. So why don't we talk about her love life eh? Barbara Eden's success spread like wildfire after she worked in I Dream of Jeannie, Flaming Star and Voyage to the Bottom of The Sea. Before these, she started out as a semi-regular on The Jimmy Carson Show. She made appearances in Highway Patrol, Private Secretary, I Love Lucy, The Millionaire, Crossroads and so on. She also starred in 4 episodes of Burke's Law playing different roles. She got into Hollywood after James Drury, a well-known director came to Barbara's play and got her into the 20th Century Fox studios. She signed a contract with them. She did minor roles at first then got leading roles in A Private's Affair. Eden's image is still very prominent in the movie industry despite her age. She performs her job with grace and glamour. Back then, many men had crushes on Barbara Eden and we think that is still the case. The years have been kind to her and she is still beautiful as she was before. She also studied singing at San Francisco Conservatory of Music. 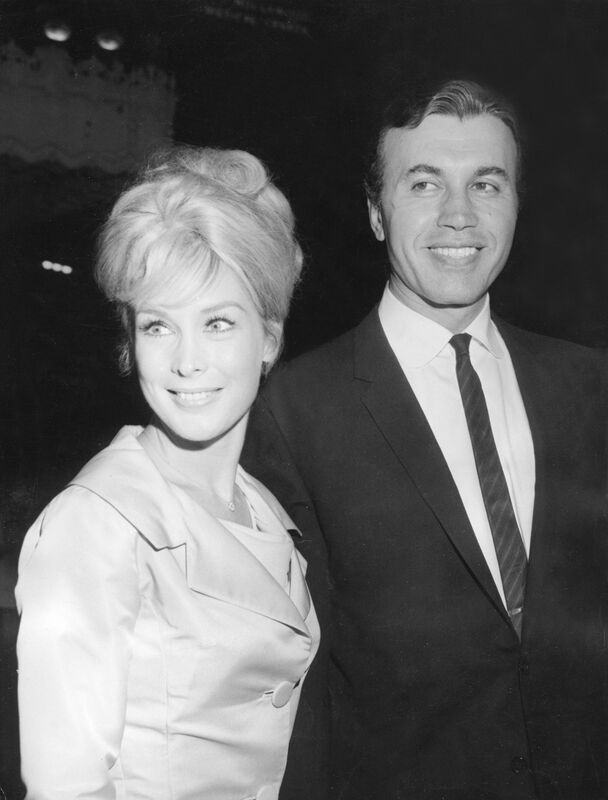 Barbara was first married to Michael Ansara, the co-star of I Dream of Jeannie. Their wedding took place in 1958. After 16 years of marriage, they said their goodbyes to each other and got divorced in 1974. They had a son named Matthew Ansara who died of a drug overdose in 2001. Her second marriage was with Charles Fegert. 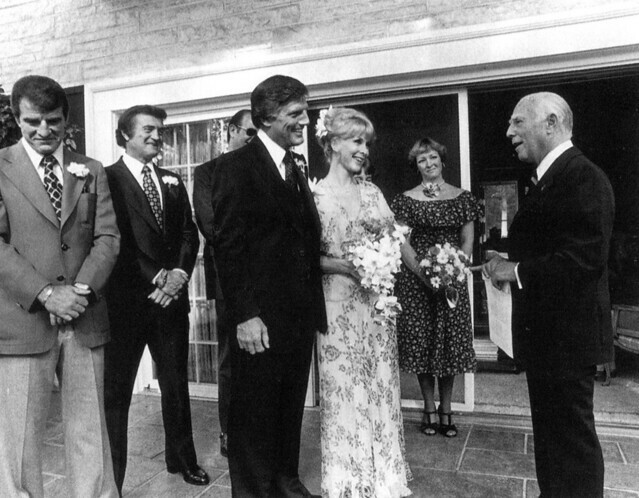 They tied the wedlock in 1977 and cut ties with each other with their divorce taking place in 1983. Barbara has also dated Robert Vaughn, Barry Coe, and John Marion. Currently, she is married to Jon Eicholtz. They got married in 1991. Not much is known about their private life but they are often seen going out together. Barbara's Instagram shows that she often has quality time with her husband; often seen celebrating holidays and taking vacations together. The University of Kansas provides one full-time scholarship for students, who want to learn acting, in their university which was created by Eden and Eicholtz. KU is also Jon Eicholtz alma mater. Barbara Eden, after hitting a few rough patches finally has found happiness in her life. Hope their love continues till the end.